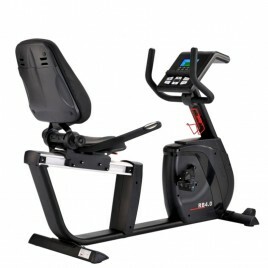 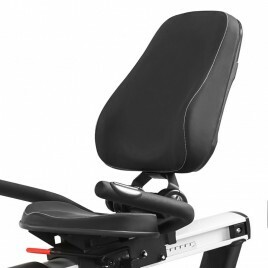 The DKN AM-3i Exercise Bike offers great quality and a very nice design for a really good price. 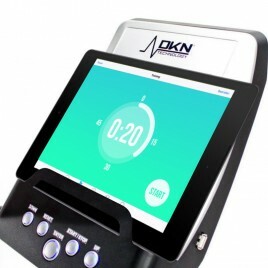 The DKN AM-3i comes with the new Bluetooth 4.0, allowing you to connect your iPhone, iPad, smartphone or tablet and use training apps. 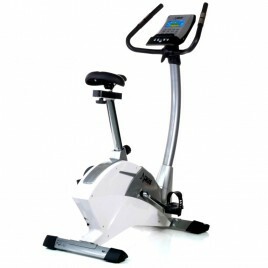 With its 11kg flywheel, your pedaling will be smooth and silent. 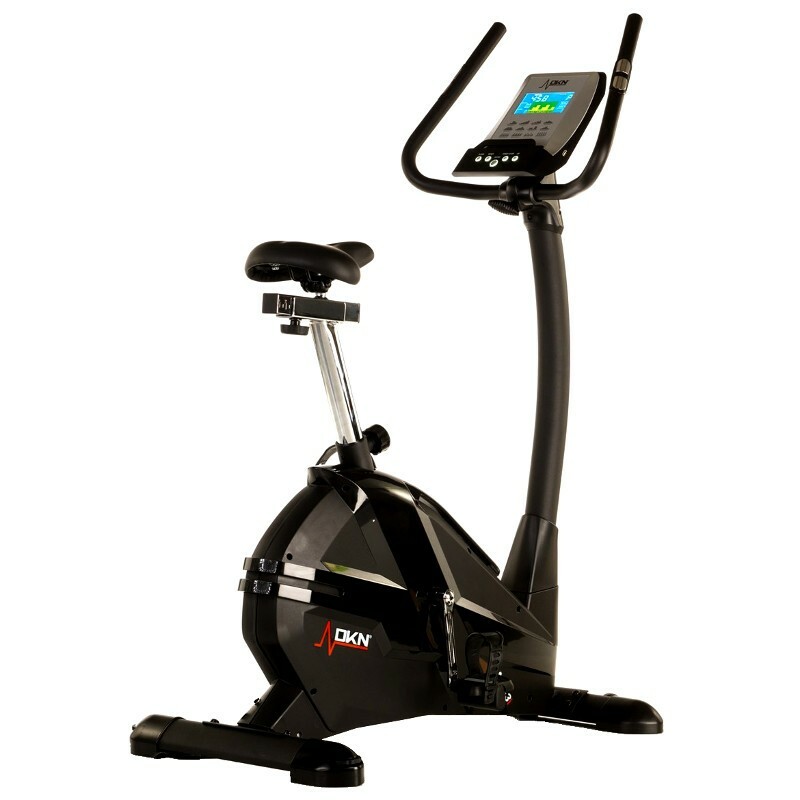 For this price, this stationary bikes comes as a good surprise from DKN for 2017. 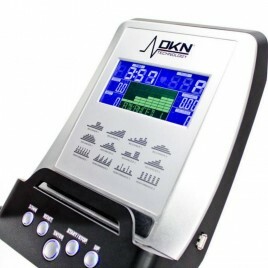 The DKN AM-3i Exercise Bike with Bluetooth is the Newcomer 2017!